On July 10–12, over 1,200 local public health professionals convened in New Orleans for the 2018 NACCHO Annual Conference. 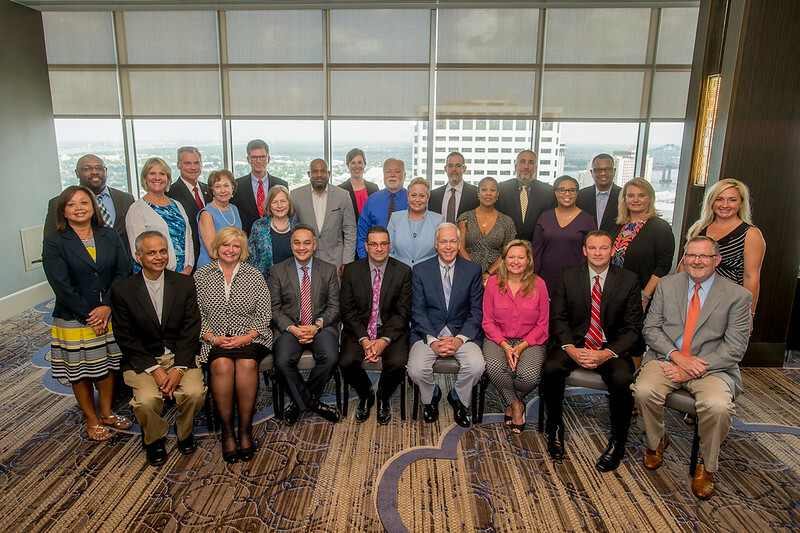 Throughout the conference, attendees learned from leading experts in the field, gained new insights in dozens of sharing sessions, and addressed the challenges affecting the work of local health departments (LHDs) and the nation’s health. The 2018 conference theme, “Unleashing the Power of Local Public Health,” encouraged conversations about how effective multi-sectoral partnerships, policymaking, and increased visibility of the work of public health can improve population health outcomes. Although each general session possessed its own focus, all expressed the importance of amplifying the work of LHDs, effectively addressing social determinants of health, and emphasized the power in storytelling, in addition to evidence-based research, to effect policy change. The conference hosted several opportunities for attendees to network with peers and make professional connections. Guests took part in various social events including the President’s welcome reception, the new member breakfast, and sponsored dinners. Attendees also participated in three different tours: the French Quarter History Tour, the French Quarter Phantoms and Vampire Tour, and the French Quarter Pest Control Tour. Social media played an important role in connecting attendees. NACCHO staff and conference-goers were very active on Twitter; the conference hashtag, #NA18, generated over 14 million impressions in just three days. Attendees partook in a Twitter scavenger hunt, in which they searched for eight clues over the course of two days to win several prizes. Read the full recap on NACCHO Voice.